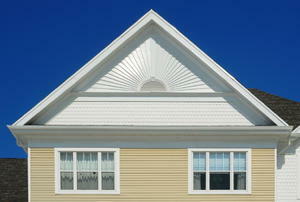 A gable vent is an important part of the heating and cooling of your home. Without it, you could be wasting a lot of money. 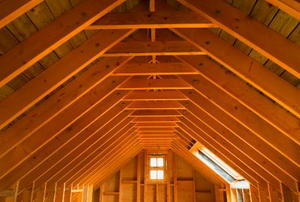 Cool down and ventilate your home with one of these options for your attic space. 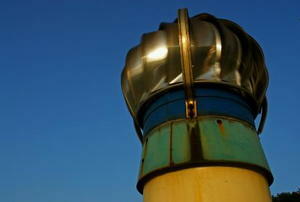 Want a cheap and easy way to control energy costs? Install an attic fan. 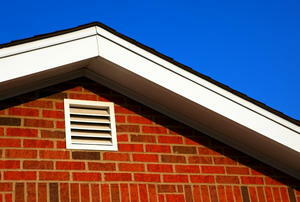 Do you have the right type and amount of roof vents for your home? Attic fan on the fritz? Keep it up to snuff with these tips. 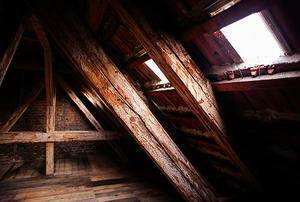 Not a fan of your stuffy attic? Here's how to fix that. 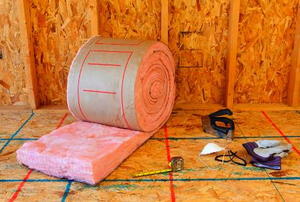 For an energy-efficient house, insulation is key. Install it correctly with these tips. Why Buy a Solar Roof Fan? Need a way to cool your home? 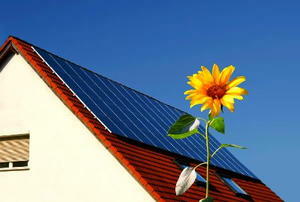 A solar roof fan could be the answer. 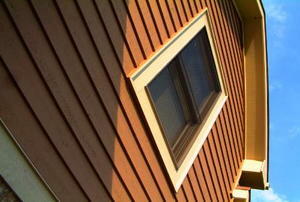 Looking for a way to ventilate your attic without a gable vent? Here are 2. 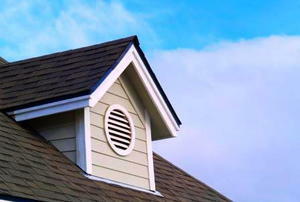 Attic ventilation can prevent your roof from leaking. Here are a few methods. 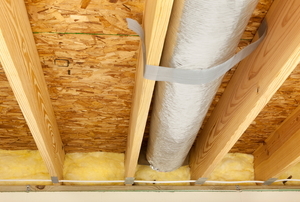 Poor attic ventilation can lead to mold. Here's how to prevent that. Not sure what kind of insulation to install? Compare and contrast with this guide. Flat roofs present a ventilation challenge. Overcome it with these tips. 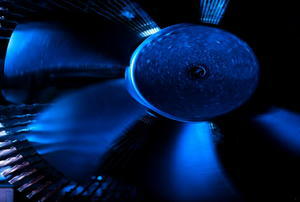 Ready to cut cooling costs? 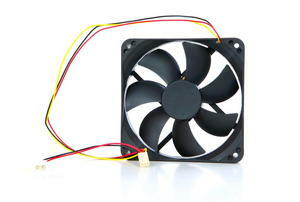 Install a whole-house fan with this guide. 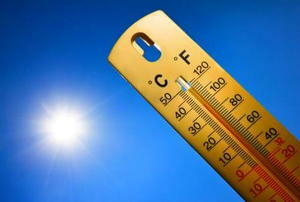 Want to fight extreme temperatures? 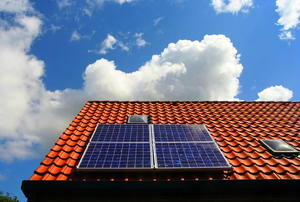 Install a solar attic fan. 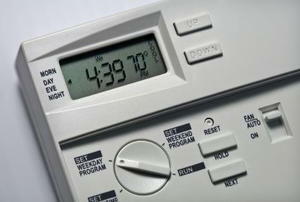 Don't lose your cool over the cost of climate control. Install a whole house fan. Want to prevent your beams from rotting? 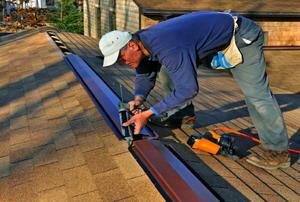 Follow these steps to install a roof vent. Heard of a roof barrier but aren't sure what it does? Here are the answers. 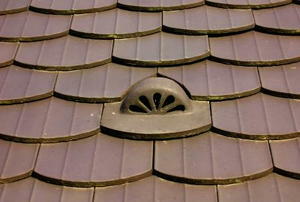 Power sidewall roof ventilation could be the answer to the extreme heat in your attic. 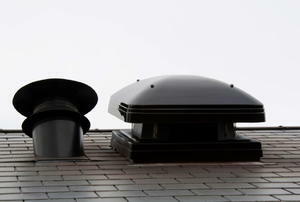 Overwhelmed by attic ventilation options? Here are some pros and cons of each. Don't know what a soffit vent does? Class is in session. Looking for an alternative way to cool your house? Consider a whole house fan. Get the cooling effects without all the noise. 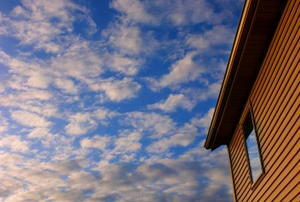 Here's how to quiet your attic fan. Ventilation is essential. Don't let it come at a price. Gable vents get old. Here's how to put in a new one. Don't pay to heat your attic. Cover up your whole house fan like this. Don't have enough exhaust ventilation in your attic? Here's what you do. 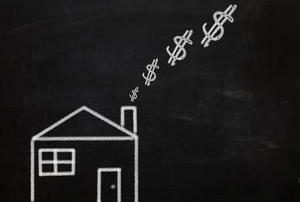 Is too many attic fan options giving you paralysis by analysis? Here's the cure. Is your attic fan busted? Why buy a new one when you can repair it? 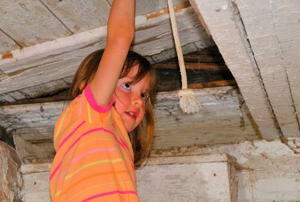 Is getting into your attic a hassle? 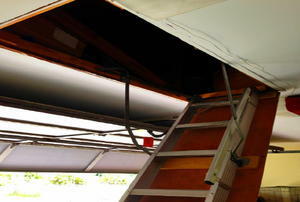 Here are 2 useful attic ladders compared. 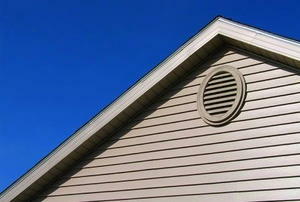 Attic fan or a ridge vent? It depends on your situation. Looking for a way to cool your attic? 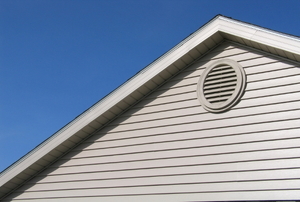 Here's what to know about attic fans. 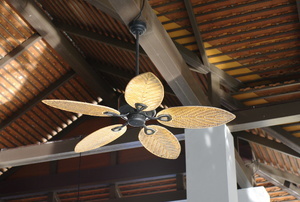 Which is fan is right for your attic? Here's a comparison of electric and solar. 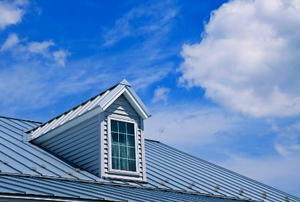 Does your attic lack sufficient ventilation? 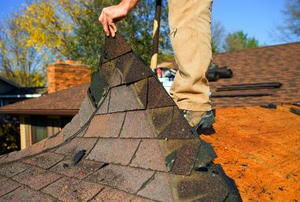 Fix it with a new gable vent. Attic door getting creaky or squeaky? Here's how to keep the springs in shape. 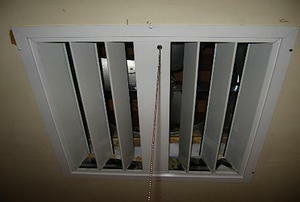 Have you been ignoring your soffit vents? They need your attention. 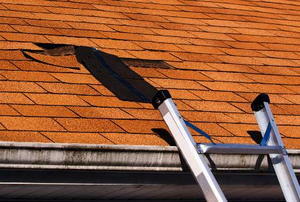 Don't let your roof vent be source of leaks. Seal it with these tips. 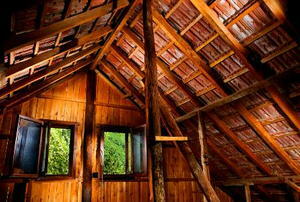 Does your attic have poor airflow? Vinyl gable vents might be the answer. 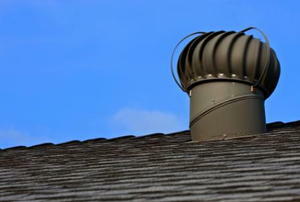 Wondering what type of attic exhaust vent to use? 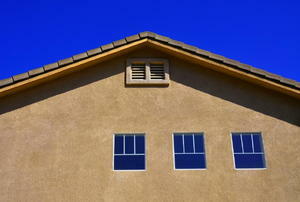 Here's the case for ridge vents. How can a gable fan help you? Let me count the ways. 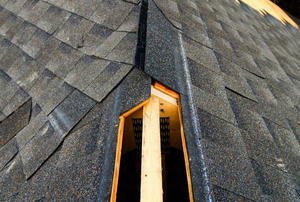 Installing a gable vent in your attic?. Don't make these common mistakes doing it. Love the savings, but hate the racket? Here's how to keep your whole-house fan quiet.